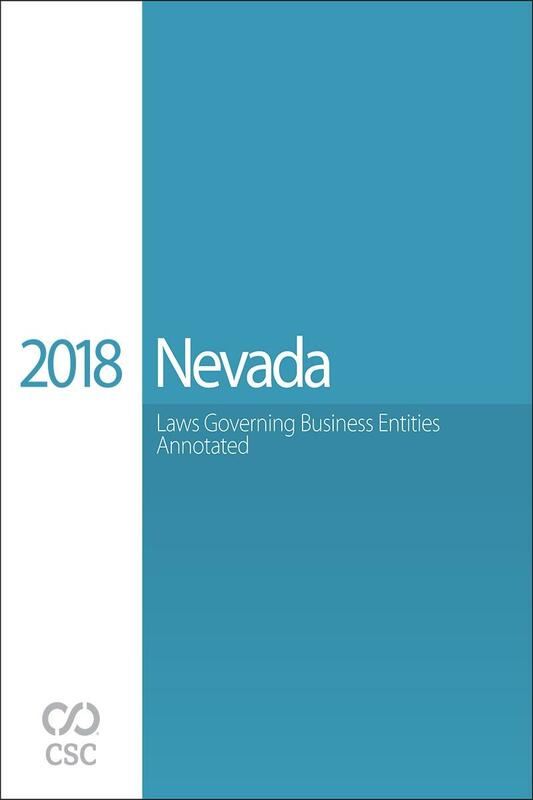 Companion CD-ROM containing over 90 Nevada forms for incorporation/formation, qualification, mergers, dissolution, and name reservation for all entity types. 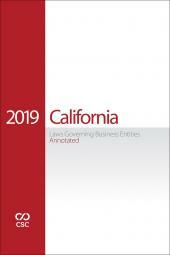 CSC titles are now available as both stand-alone eBooks and on the LexisNexis® Digital Library. 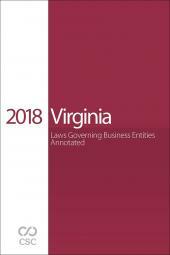 The electronic editions allow Lexis Advance® users to easily link online for additional research. Albert Z. Kovacs is a Shareholder at Brownstein Hyatt Farber Schreck, LLP. 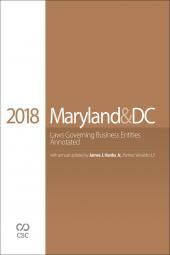 His practice focuses on helping clients navigate complex corporate governance issues and counseling businesses in a wide range of corporate and commercial matters, including mergers and acquisitions, stockholder and stakeholder relations, proxy contests, equity and debt financings, restructurings, entity formation and maintenance and general commercial matters. 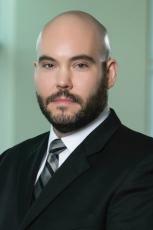 Mr. Kovacs also advises clients with respect to Nevada corporate and business law issues arising in litigation, including cases relating to mergers and acquisitions transactions, hostile takeover bids and stockholder disputes. He is Vice Chair of the Executive Committee of the Business Law Section of the State Bar of Nevada and has been lead drafter of many of the most substantive revisions to Nevada’s corporate and LLC laws proposed to, and enacted by, the Nevada Legislature in the past several legislative sessions. The corporate law reform efforts he has undertaken focus on giving the law clarity, predictability and stability, while ensuring that businesses and their leaders are given the legal protection and flexibility necessary to make important decisions. Mr. Kovacs is also a Teaching Assistant Professor in the Business Ethics & Legal Studies department of the Daniels College of Business at the University of Denver, where he instructs on matters of business law and ethics and corporate governance. Ellen Schulhofer is a Shareholder in the Las Vegas office of Brownstein Hyatt Farber Schreck, LLP. A member of the firm's Executive Committee, Ms. Schulhofer has served as managing partner of the Las Vegas office since 2007 and is the former co-managing partner of the firm. Ms. Schulhofer leads the corporate group in Nevada. 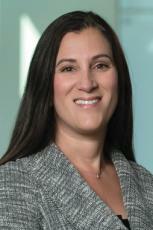 For nearly 30 years, she has counseled boards of directors and special committees of public and privately-held companies, private equity funds, banks and other institutions as Nevada counsel on a broad range of M&A, debt and equity financing, restructuring and other corporate transactions, corporate governance matters, public and private offerings, acquisitions and dispositions and complex contract matters. Many of these transactions have occurred in the highly regulated gaming industry, posing particular challenges and requiring her specialized industry knowledge and experience. Ms. Schulhofer is a current member and the past Vice Chair of the Executive Committee of the Business Law Section of the State Bar of Nevada which drafts and advocates for proposed changes to Nevada’s business statutes. She also serves on the Executive Committee and Board of Trustees of the Las Vegas Metro Chamber of Commerce. She has been honored by Chambers USA: America’s Leading Lawyers for Business, Corporate/Commercial, 2005-2017, as well as being named Corporate Lawyer of the Year, Las Vegas, in 2009, 2015 and 2017, in The Best Lawyers in America©, Corporate Law, 2005-2017.